Each year, through our Collaborative Lenten Gift, we reach out as a community to one particular place of suffering, amid so many in the world. Over the years, our reach has extended around the globe, as far as the Central African Republic and as close as the streets of Boston. This year, we will open our eyes and hearts to the plight of those who are suffering right here in our own community – and who are so often unseen in the midst of the abundance that surrounds us – and reach out to help through our newly formed St. John – St. Paul Conference of the Society of St. Vincent de Paul. 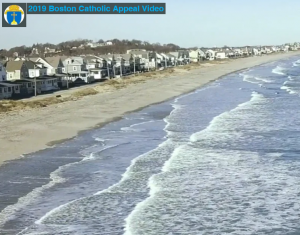 Throughout Lent, here and in the bulletin, we will share this story with you – the story of the need, and the story of the Society of St. Vincent de Paul – as we prepare for our collaborative-wide Special Collection on April 6-7. Throughout Lent, here and in the bulletin, we will share this story with you – the story of the need, and the story of the Society of St. Vincent de Paul – as we prepare for our collaborative-wide Special Collection on April 6-7. 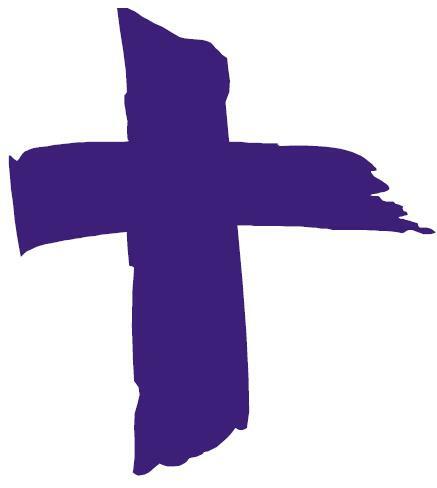 Please visit our 2019 Collaborative Lenten Gift page for weekly updates. Our gift will allow each of us to share in easing the suffering and to answer Lent’s clarion call to love extravagantly. Babysitting and kids games available in Lower Parish Hall. 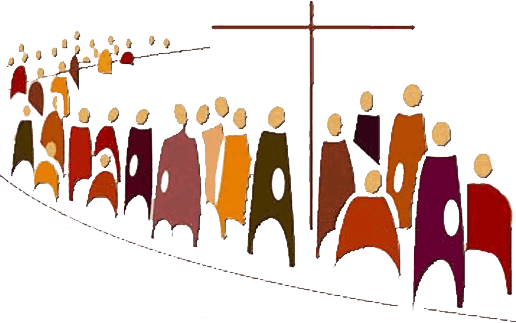 Please click here for our Collaborative Lenten program of liturgies, lectures and events. It is hard to believe that we are approaching the third Easter I will celebrate with you as your pastor. It has been a blessing and privilege to walk the journey of faith together. I truly feel “at home” in the community we share and thank you for your welcome and care. During these times of unprecedented (at least in our lifetimes) turmoil in the wider Church, your faith and support have sustained me. There is no time in the Church calendar more sacred than the Paschal Triduum. At the Mass of the Lord’s Supper, we give thanks for the gift of Jesus Christ, truly present in the Eucharist, who has called us to serve in His name as we wash each other’s feet. We experience the depths of God’s love for us as we recall the Lord’s death on a cross on Good Friday. And at the Easter Vigil, light triumphs over darkness as we celebrate Jesus’ victory over even death itself. Jesus is our life and our hope. Now, more than ever, we need Him and we need each other. One difficulty in the past two years for my fellow priests and me is that we longed to celebrate these sacred days with “our community”. It was difficult to have to choose to be at one parish or the other on each of these sacred days. This year, we are inaugurating our first Collaborative-wide Triduum. We experienced a powerful sense of unity and solidarity last fall as over a thousand people from both of our parishes gathered together for Mass at the Wellesley High School Football Stadium. 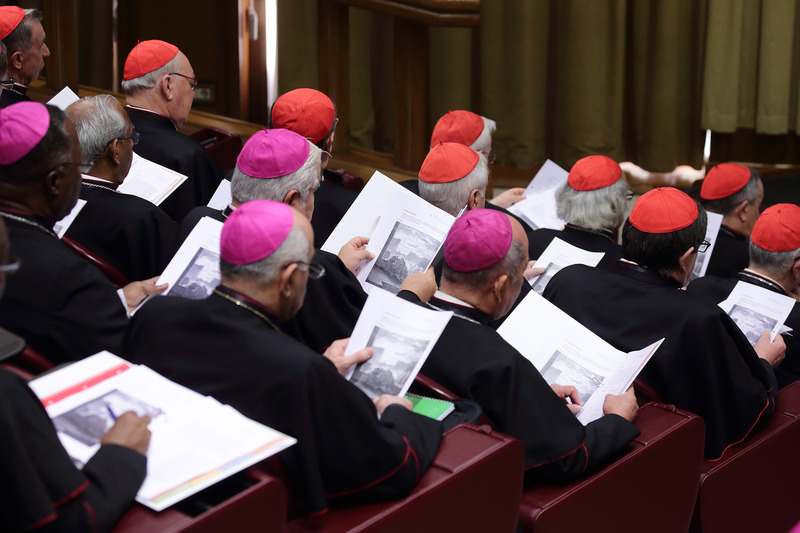 At this time of trial and crisis in the Church, we need that solidarity. Each year, we will alternate the venue for Holy Thursday and the Easter Vigil. 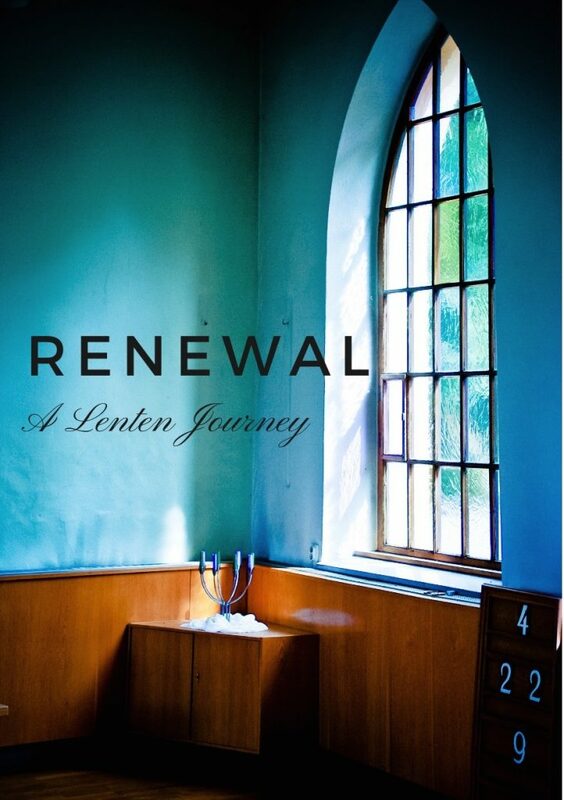 We invite you to take advantage of an exciting array of offerings in our Lenten programming as we prepare together for the great Paschal Feast. I am ever grateful for the witness of your lives as disciples of the Jesus Christ. Your faithfulness gives me hope for our Church! Please Don’t Buy an iTunes Gift Card for Fr. Jim! 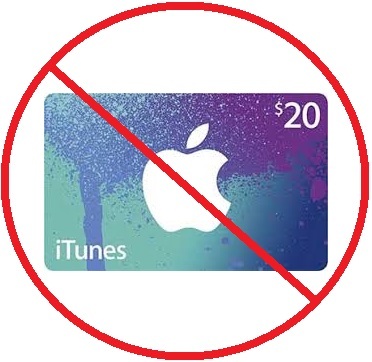 Posted on February 15, 2019 | Comments Off on Please Don’t Buy an iTunes Gift Card for Fr. Jim! 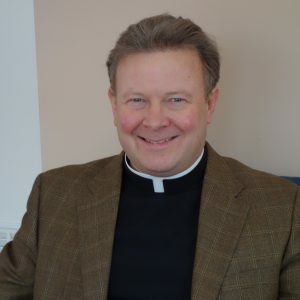 Please be aware that several parishioners and members of our staff have recently received urgent emails from “Rev Jim Laughlin” requesting immediate help obtaining iTunes gift cards. This is a common email scam with a variety of forms. In this version, it starts with an email that appears to be from “Rev Jim Laughlin” with a request: “I need a favour from you, email me as soon as you get this message.” If the recipient replies, “Fr. Jim” responds that he needs help getting an iTunes gift card for a cancer patient, and instructs the recipient to purchase an iTunes gift card and email a photo of the PIN to him as quickly as possible. First and foremost, please know that Fr. Jim has never and will never ask anyone for urgent help buying iTunes gift cards – these requests are never legitimate! If you receive such an e-mail, DO NOT REPLY – forward the email to admin@sjspwellesley.org (so we can follow up with the RCAB IT Office) and then delete it. Also, please know that our email accounts have not been “hacked”. Scammers simply copy staff and other email addresses from the public websites of churches, businesses and even large corporations, and then create new public email accounts that are designed to look very similar to the legitimate email address for the pastor or CEO associated with the organization. They then send emails from this address hoping that the urgency created in the email will cause the recipients to overlook the fake email address. Another similar scam targets individuals, often the elderly, with an email or call that claims that a loved one is in dire financial need due to a legal or medical emergency far away. Another purports to be from a utility company, or the I.R.S., or “Windows Tech Support”, alleging overdue bills with a threat to cut off services. In every case, the caller/emailer demands immediate payment via iTunes or other gift cards. REMEMBER – gift cards can ONLY be used to purchase goods and services from the issuing company – any other request for payment via gift cards, especially over the phone or text, is almost certainly a scam. Comments Off on Please Don’t Buy an iTunes Gift Card for Fr. Jim!